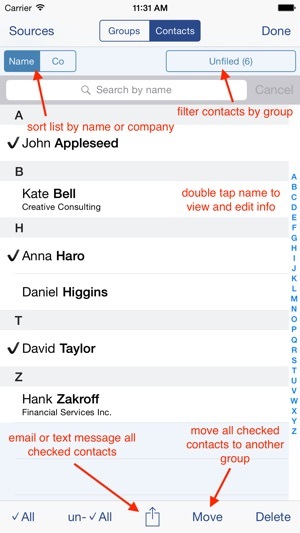 Speed Names is the absolute QUICKEST and EASIEST way to add a contact to your iPhone or iPod Touch! 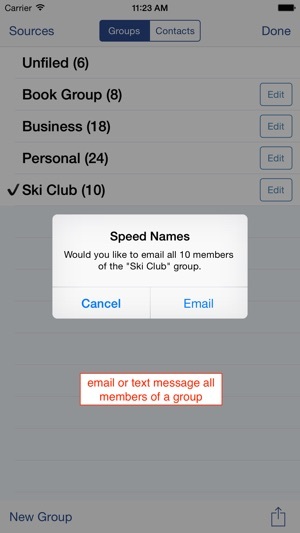 Speed Names also provides easy filing of your existing contacts into groups. Speed Names can even move contacts between different contact databases (ie. Google Contacts, Exchange). All from a single screen, you enter the name, phone number, email and note. 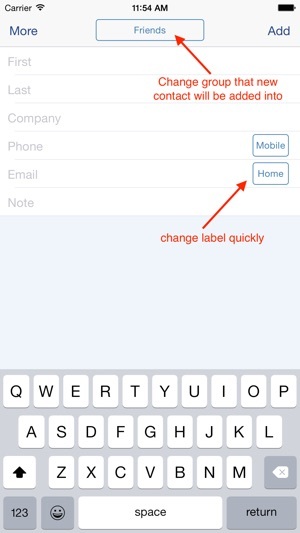 Then simply tap a single button and the name is added! No shuffling between handfuls of screens. Simply enter the information in one screen. It's that easy! We want to thank all our customers for supporting our apps. We hope you will continue to provide us feedback and encourage you to post reviews. Silverware is also the creator of XpenseTracker, MileTracker, Flight Update Pro and other top rated apps. * Fixes a bug when used on iOS 11. I normally don’t rate apps but this just saved me so much time. 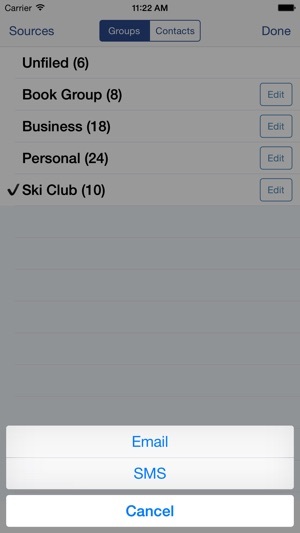 I created 120 contacts that synced to my work email instead of my personal iCloud. Because of that, I couldn’t get those contacts to show up on my MacBook for iMessaging. 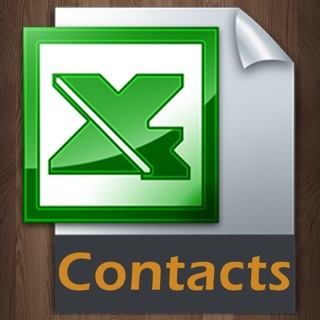 I wasn’t about to create 120 new contacts, so I looked online and founds this app. 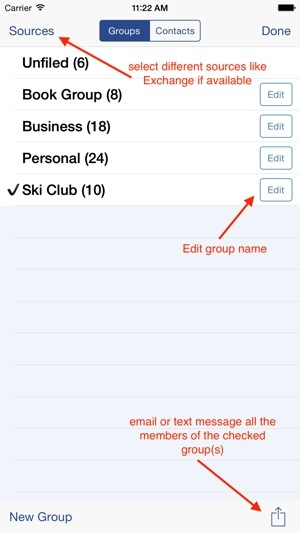 This is the only way I found to move contacts between groups, and it was super easy. Apple does not offer a method of doing this. All I had to do was select the contacts that I wanted to move (the entire group), and selected the group that I wanted to move it to. It instantly moved all the contacts to my iCloud account and my MacBook synced with them instantly. This saved me so much time and effort, it was well worth the $.99. 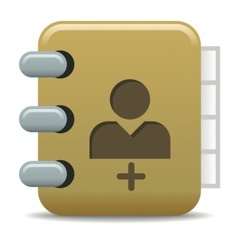 Needed this to move exchange contacts from an outdated account over to my main group so I could remove that old account. Worked out great, $1.00 well spent. Could have been FAR easier to use and figure out, though. And that should be a standard feature in the stupid phone.